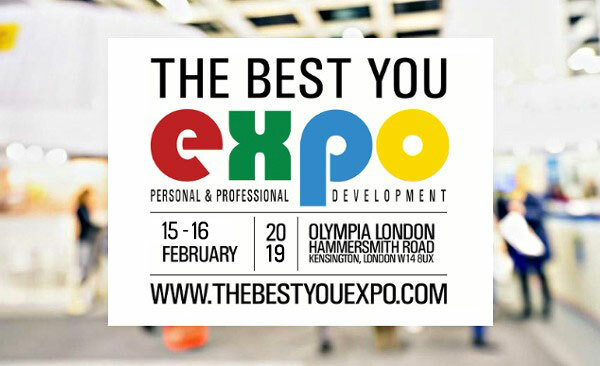 I will be speaking at The Best You EXPO, taking place on the 15-16 February 2019 at Olympia, London. 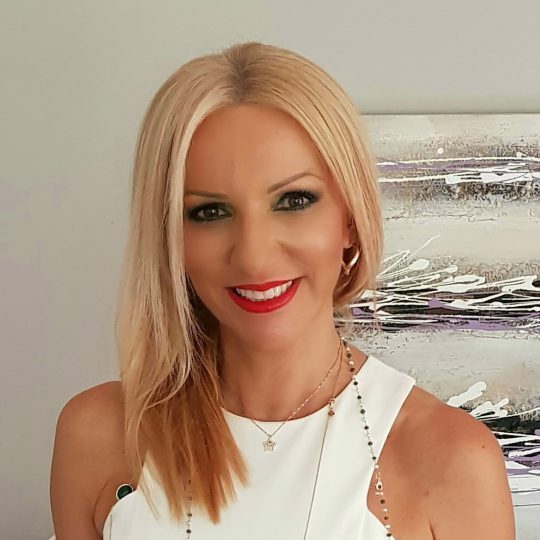 I am hugely excited to be part of this event which showcases the best and the brightest in personal growth, professional development and wellbeing. The Best You EXPO general entry ticket includes 180 FREE workshops, 200 Exhibitors & Inspirational workshops. Limited VIP tickets with fantastic giveaways & treats available too. WHAT TO EXEPCT AT THE 2019 EXPO? EDUCATION, KNOWLEDGE & SKILLS - There are over 120 expert-led presentations in 9 dedicated theatres, plus 14 inspirational workshops. All included in your EXPO pass! NEW PRODUCTS & SOLUTIONS - Get the latest tools to continue your personal development journey. Meet over 200 industry leading exhibitors & expert practitioners. All there to meet you and answer your questions! JOIN OVER 15,000 OF YOUR PEERS - The Best You EXPO is the largest dedicated gathering of its kind in the UK. Meet like-minded individuals & have fun while doing it! Join me and The Best You EXPO team for a life changing weekend! A unique Interactive Seminar of Introspection, Meditation and substantial communication based on my homonymous Approach "THE ROUTE"
Along the ROUTE, through interactive speaking and healing meditations, you release yourself from all emotional blockages, negative programming, restrictive beliefs, fears, attachments, bad habits and physical symptoms. You manage to discover, accept and love yourself. 3 life-changing hours! An outstanding new way to make your dream come true! A special Workshop addressed to those initiated into one or more Channels of Cosmoenergy. SHAMBALLA is the energy of Love. Self-love, inner connection with all creation, release from anything in the way of knowledge and gaining strength and self-empowerment. Abundance is the state in which we experience, enjoy and savour everything we need, even though we usually relate it to material goods or money. This is a state we can all experience.